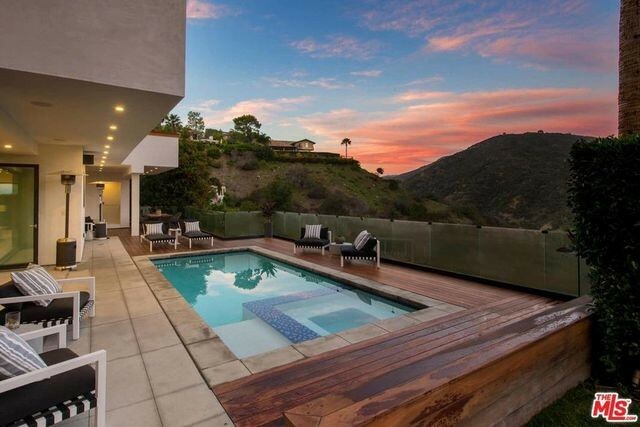 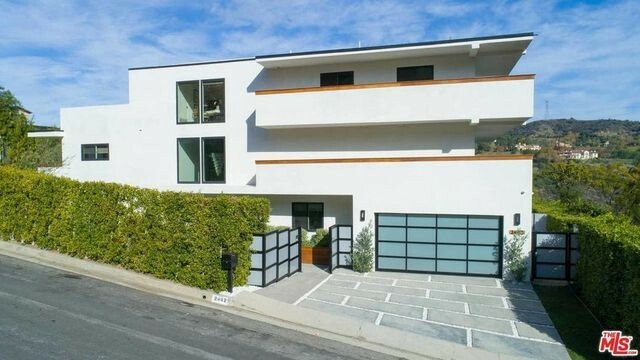 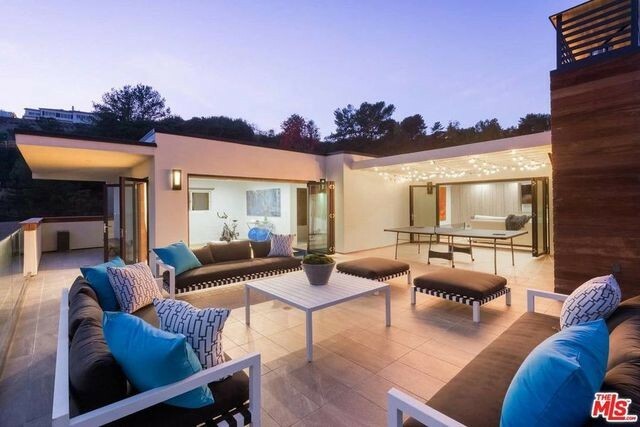 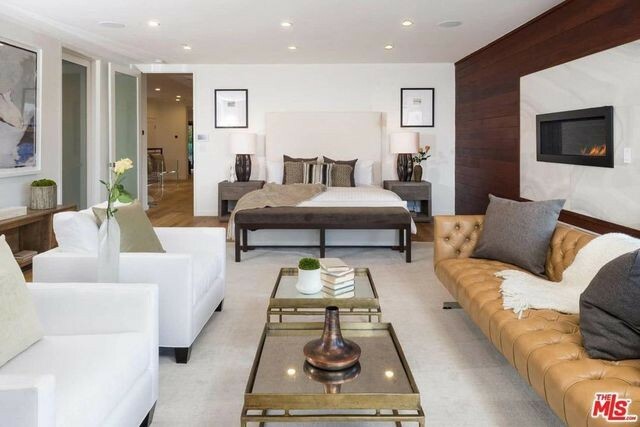 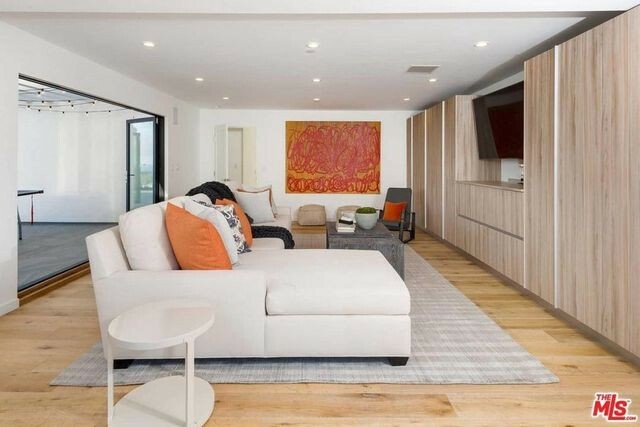 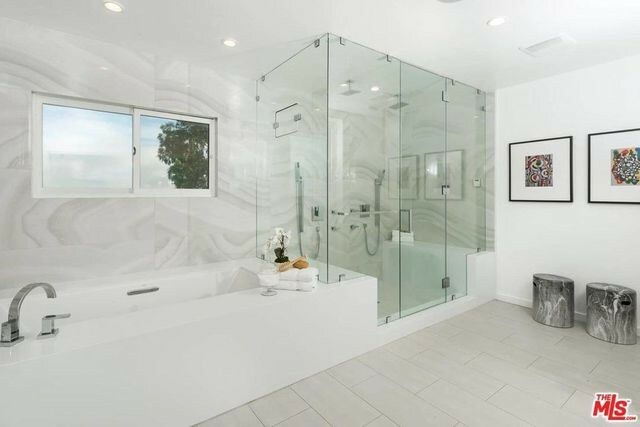 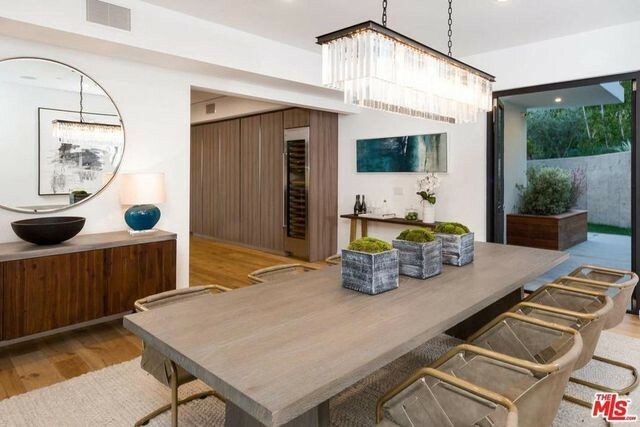 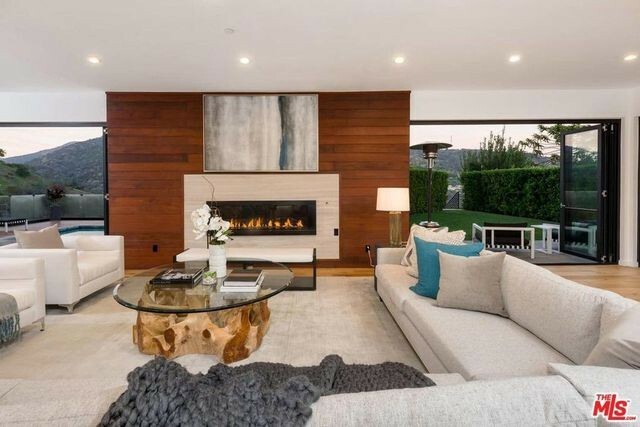 Now that he’s no longer with the Los Angeles Lakers, NBA forward Luol Deng wants to pass his Brentwood hillside home to a new owner for $7.45 million. 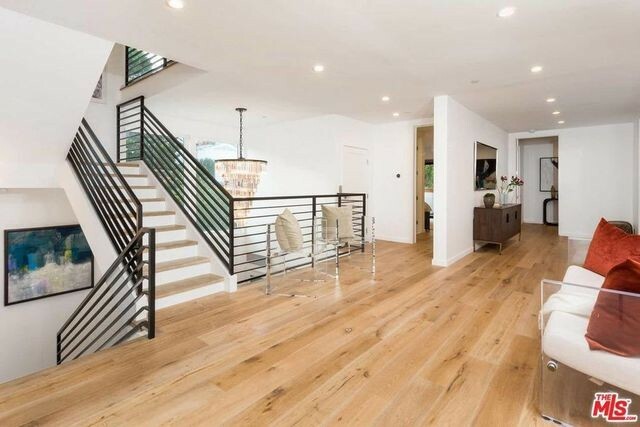 All three levels of the home offer balconies or decks designed to accommodate California’s indoor-outdoor lifestyle. 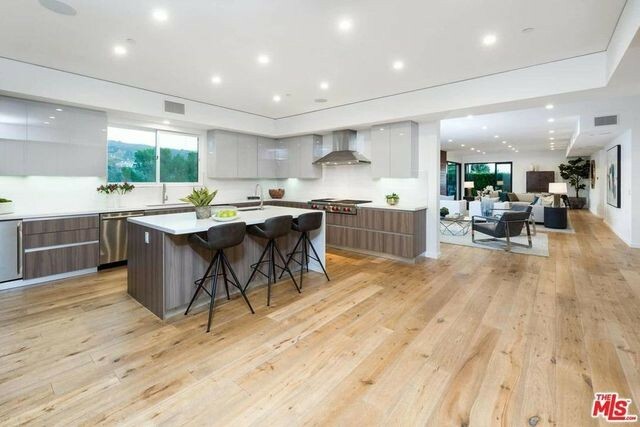 The custom-designed chef’s kitchen is equipped with Wolf and Sub-Zero appliances, two dishwashers, and a waterfall-edge island.